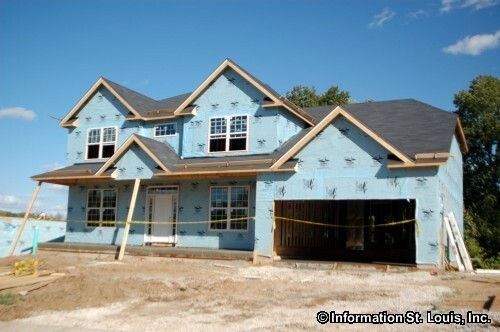 Welcome to St Louis' best website to search for St Louis Home Builders as well as find information on building a new home. Here, not only will you find importannt information and tips on what to look for in a home builder, you will learn what to look out for when buying a new home as well as how to save money on your new home. Prior to the housing market crash in 2008, St Louis home builders were primarily local companies, many of which had been in business for decades and national home builders had very little preseence in St Louis. After the housing market crash however, many St Louis home builders went out of business, chose to retire or went into other areas of the construction industry opening the door for national builders to come into the St Louis market, but also opened the door for new St Louis home builders to enter the market as well. Today, the largest St Louis home builders are McBride and Son Companies, Inc. followed by PulteGroup, Payne Family Homes, McKelvey Homes LLC and Consort Homes. PulteGroup is a national home builder in about 50 markets throughout the U.S. and the rest of the top five are St Louis companies. 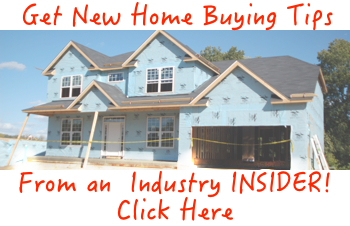 Get Your New Home Buying Tips Report NOW! "click here to sign up"